Your tardiness affects company morale. Eight o’clock is an awfully early start time for some working folks. You have to shower, dress, eat, caffeinate and deal with rush-hour traffic just to get to work on time. If you’re a parent, well, the same must be done for the children — all except the “caffeinate” part, of course. So how does anyone expect you not be a few minutes late for work? But your tardiness can have quite an impact on the workplace ... none of which is positive. 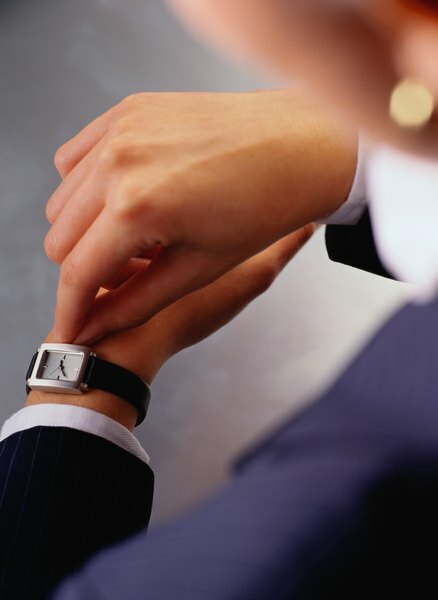 No matter how minor an offense you think it may be, tardiness can start to erode productivity. Diana DeLonzor, author of "Never Be Late Again: 7 Cures for the Punctually Challenged," estimates that tardiness costs businesses in the United States more than $3 billion a year. But the loss in productivity isn’t just isolated to the punctually challenged. It can waste the time of others when someone is late to meetings or misses deadlines. Tardiness also has a way of eroding morale. Other employees are forced to accommodate to a late colleague’s schedule, creating a lot of unnecessary work and frustration. If someone fails to show up to a meeting on time, the burden is placed on the punctual to help the dawdler, and information is then repeated so everyone is up to speed, which can lead to animosity. 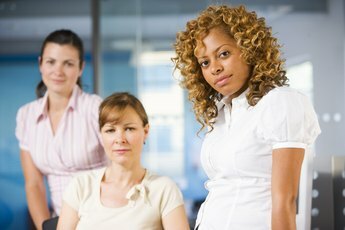 Worse yet, you could be giving the impression that you have a double standard for some staff members versus others. This unfairness chips away at morale even further. Allowing tardiness to go unchecked can have a ripple effect on the rest of your staff. It sets a precedent. As they say, what’s good for the goose is good for the gander. You can’t let one person come in late without affording the same courtesy to others. Pretty soon, the entire department may well be coming in whenever they feel like it. Businesses are built on reliability and credibility, and habitual tardiness can take its toll on both. Consider this. 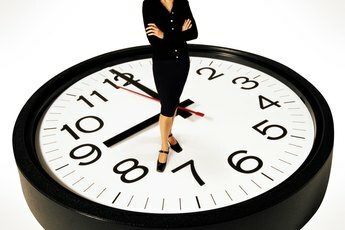 If an employee can’t get to work on time, who’s to say she isn’t doing the same at client meetings? This doesn’t just reflect badly on the person, but the company as well. Eventually, her tardiness could ruin your business image. 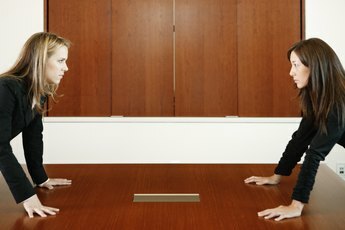 Is Behavior Outside the Workplace Grounds for Termination? Can I Be Charged a Penalty for Being Late to Work? 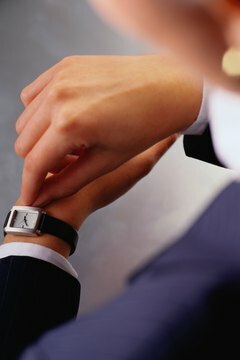 What Are the Causes of Tardiness Among Employees?